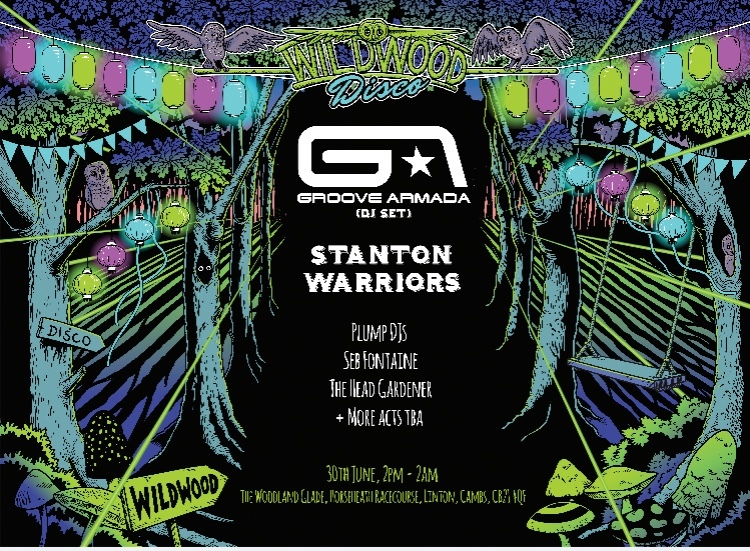 The Wild Wood Disco, a wild day and night of revelry and dancing, under the canopy of the woodland trees…..
Nestled in the heart of the Wild Wood, on the June 30th join us for the ultimate disco. 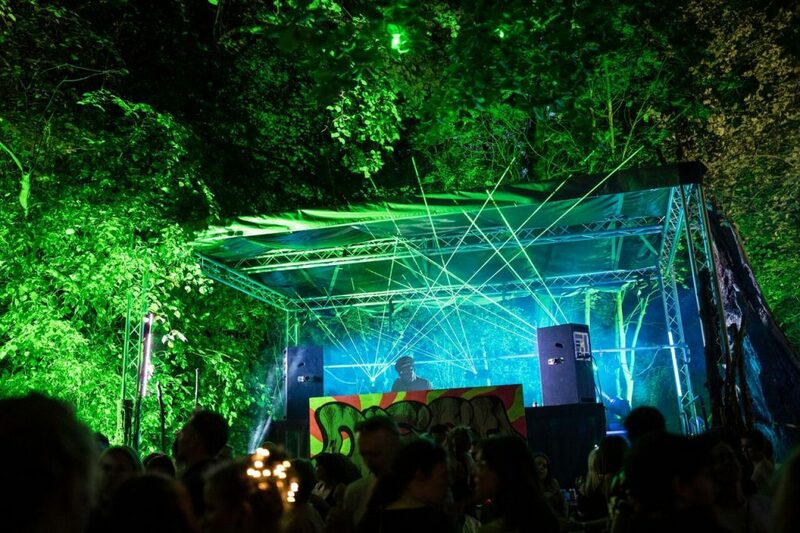 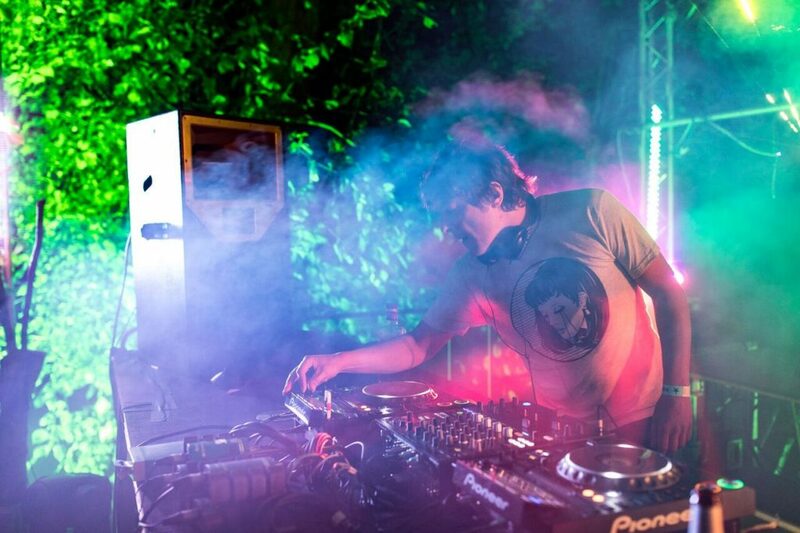 Top DJs on 2 stages, lasers, lanterns, firepits, entertainers, art installations, Food Park street food collective, and plenty of secrets and surprises to discover amongst the hidden corners of the forest. 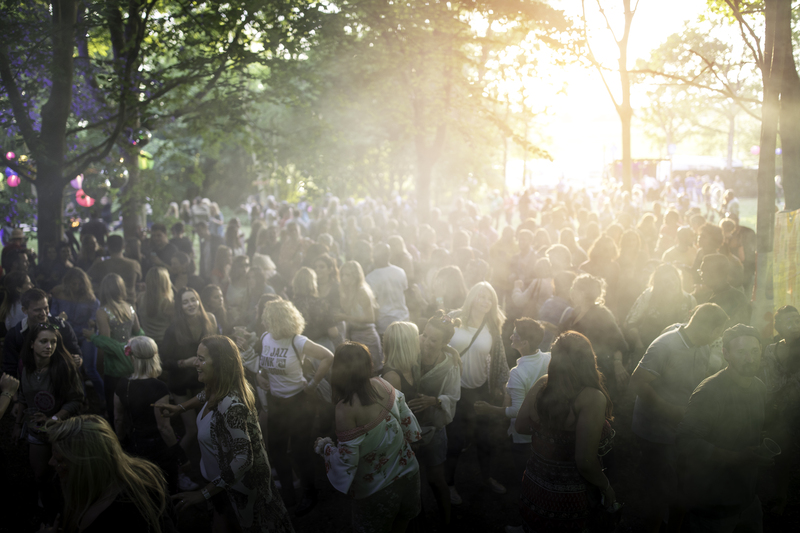 This is the best kind of summer party, a perfectly formed mini festival with a small crowd of wonderful people and a whole lot of magic…. 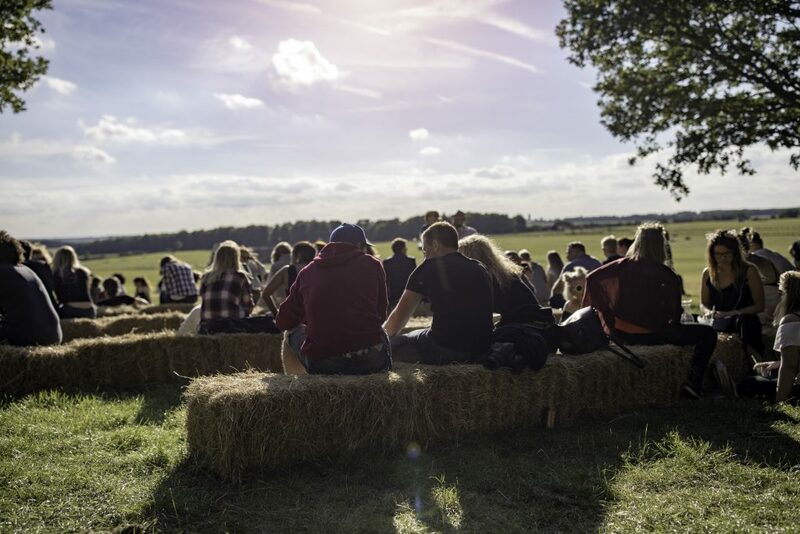 Discover the secrets amongst the hidden corners of the forest and enjoy art installations and places of rest and play along the way.